Do you need a custom bus for your team, church, or organization? 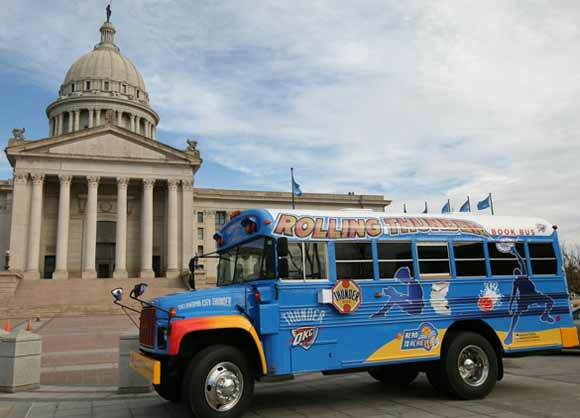 Our activity buses with custom paint and graphic work are the perfect solution. 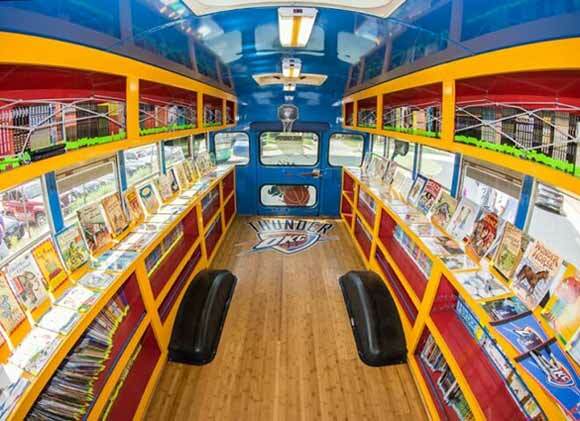 Contact Us today to discuss your custom activity bus.